Nearly 180 companies provide methane waste and pollution reduction technologies and services in Canada, according to a new job opportunities report released last week by the Methane Emissions Leadership Alliance (MELA), an association for the Canadian methane emissions management industry. The report found that 80 percent of the companies surveyed anticipate business growth based on the phase-in of Canadian federal and provincial methane rules, which are due out this year. 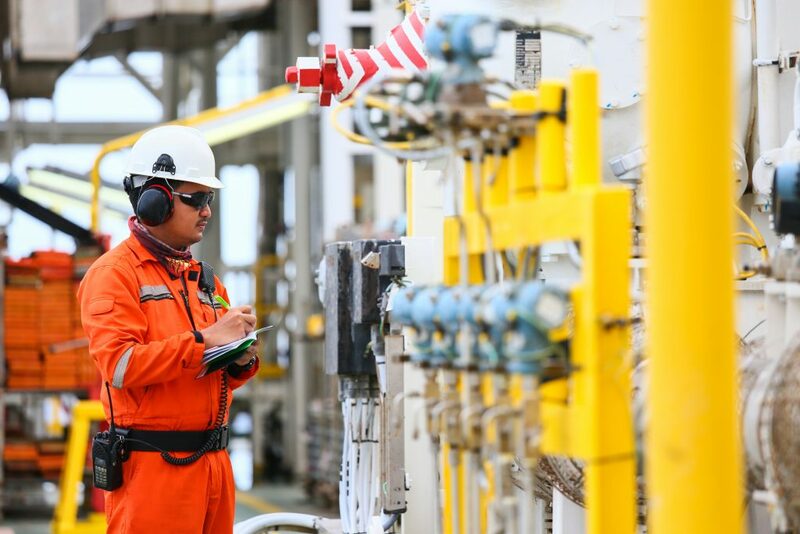 Local businesses supplying emission controls and inspection services to detect and capture lost methane can help oil and gas companies comply with tighter efficiency standards. Most of these good-paying jobs are also expected to flourish in Alberta. The economic growth derived from methane standards is positive for the methane management industry, but it also delivers important outsourcing services to oil and gas industry operators, allowing them to recapture otherwise lost revenue. This new job growth data comes on the heels of yet another recent report citing the economic and job benefits of methane mitigation, showing at least 136 methane mitigation companies in the United States. Not surprising, the companies surveyed in this new report have seen up to 30 percent growth in the U.S. states that require oil and gas operators to control their methane emissions. Methane rules in several U.S. states, including California, Colorado and Pennsylvania, are gaining momentum as state leaders see the collective economic, industrial and environmental benefits of the policies. And what has been good for this industry in the U.S. is expected to replicate in Canada when it implements its methane rules. Methane monitoring and mitigation costs for industry have already proven themselves to be inexpensive. Fortunately for the oil and gas industry, short-term methane monitoring costs can be overridden by long-term savings. Jonah Energy is a good example – the company took methane mitigation into its own hands and reduced emissions by 75 percent and saved $5 million in what would have been lost natural gas product. None of this data should be surprising to anyone familiar with long-term business and market trends. Regulations can be powerful market drivers. Look at the automotive industry. It’s been nearly 20 years since U.S. airbag legislation was passed in 1998 to protect the safety of drivers. Today, the global airbag market is worth a whopping $23.6 billion – and thousands of lives have been saved. Hundreds of companies across North America are depending on methane controls. Let’s keep the jobs intact, along with the methane. This entry was posted in General, Methane, Natural Gas and tagged Canada. Bookmark the permalink. Both comments and trackbacks are currently closed.